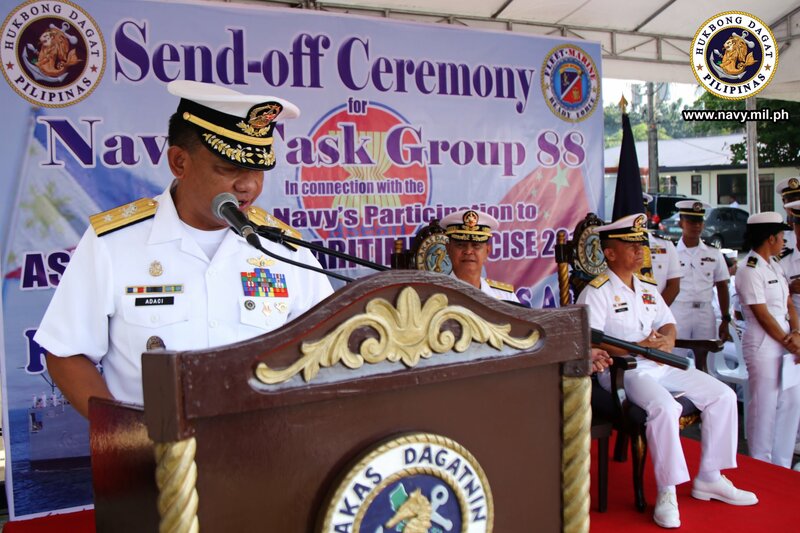 The Philippine Navy (PN) held a send-off ceremony earlier today at Captain Salvo Pier, Naval Base Cavite, Sangley Point, Cavite City for its Landing Ship, BRP Dagupan City (LS551) for the conduct of ASEAN-China Maritime Exercise (ACMEX) 2018 from October 21 to 28 2018 at Zhanjiang, China. 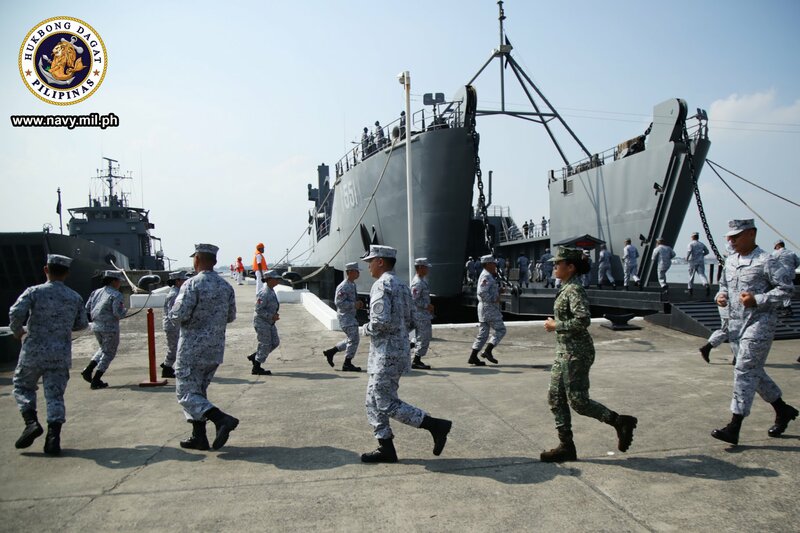 Naval Task Group (NTG) 88, the Philippine Navy’s (PN) participating contingent to the first-ever ASEAN-China Maritime Exercise (ACMEX) 2018, actively joined the different Shore Sub-Phase activities which began on October 22 as preliminary stage of the week-long ACMEX 2018. 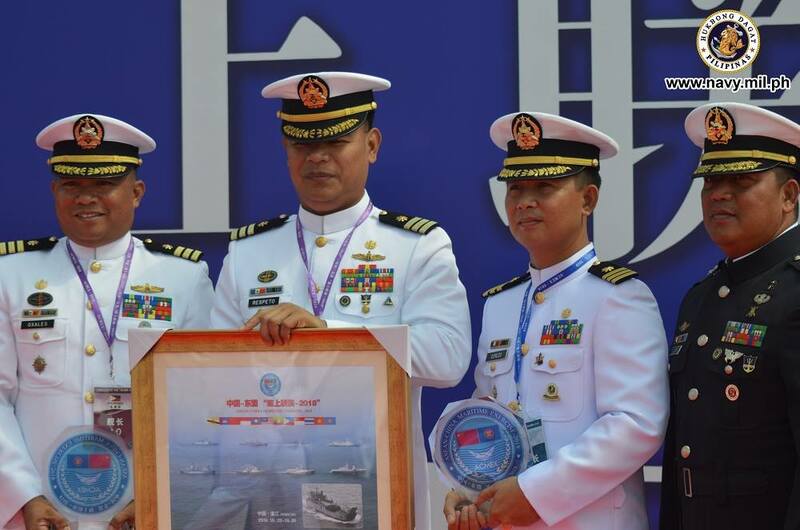 The Philippine Navy was hailed as the champion in the Communications Drill as the ASEAN-China Maritime Exercise (ACMEX) 2018 closes today. 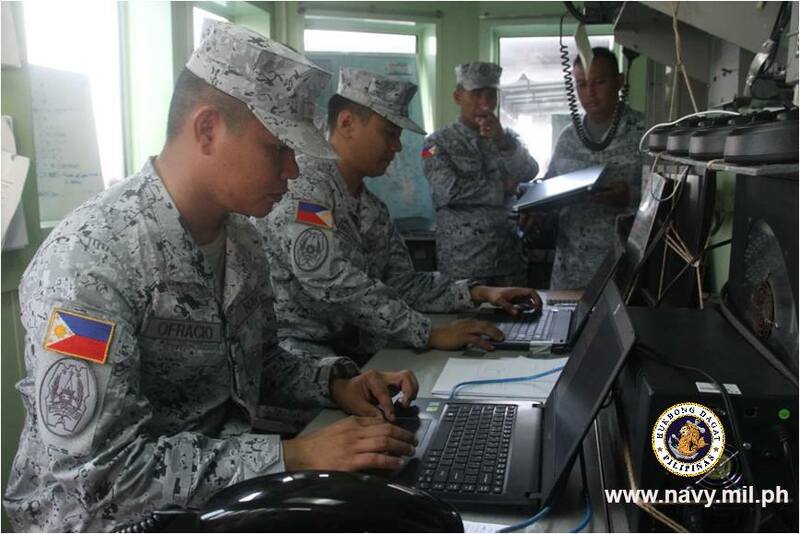 The Philippine Navy, through the Naval Task Group 88, got the highest score during the Communications Drill led by the People’s Liberation Army-Navy (PLA-N) conducted during the last day of the sea sub-phase last 26 October 2018. 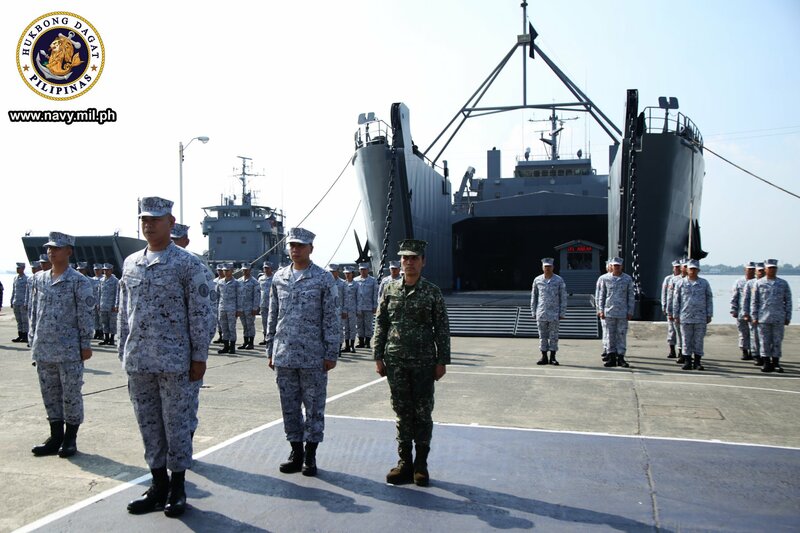 The scores were announced today, 27 October 2018 during the After-Action Assessment at the Ma Xie Naval Base, Zhanjiang, China. 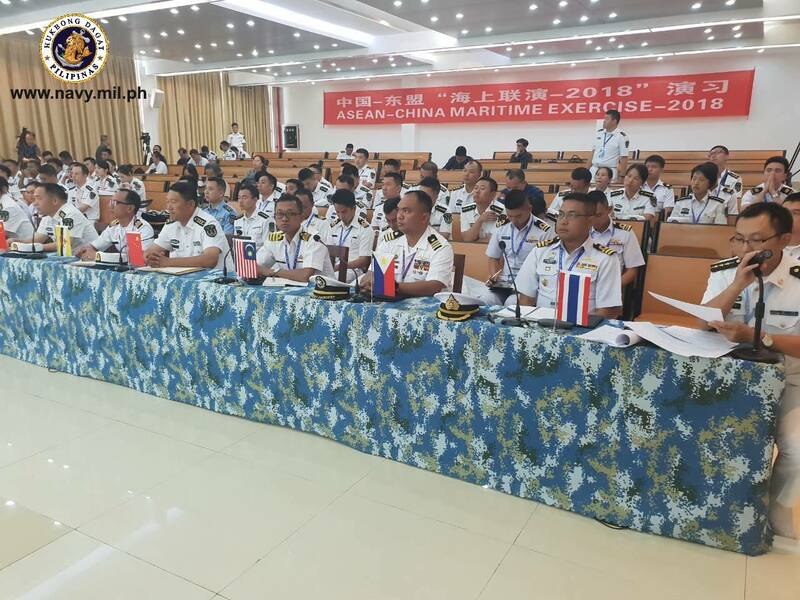 This was then followed by the Closing Ceremony with VADM Wang Hai, the Commander of the Naval Forces Southern Theatre Command as the speaker.